The Caribbean has been a major source of immigrants to the United States and Canada for over a century. The past three decades have seen a further surge in Caribbean immigration, so that the region is now the leading source of legal migrants to a number of U.S. cities and states. People of Caribbean origin are an economic and cultural force in such cities as New York, Hartford, Boston, Chicago, Miami, Toronto and Montreal, and in many smaller cities and towns as well. Despite this pervasive presence, most Caribbean communities have been, at best, invisible to the mainstream culture, noticed only on such occasions as Carnival or the Puerto Rican parade. At worst, they are subject to the negative stereotyping and scapegoating of immigrants that is gathering force across the country. Few good resources have been available for teaching about the Caribbean heritage at the secondary level. Therefore, Teaching for Change has developed this 6-book series that brings the Caribbean experience to the classroom. By Anne Callin, Ruth Glasser, and Jocelyn Santana. 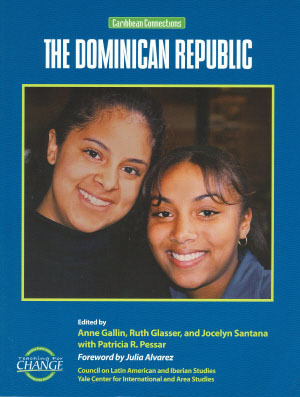 Caribbean Connections: The Dominican Republic provides an overview of the history, politics, and culture of the fourth largest Latino community in the U.S. This new resource features essays, oral histories, poetry, fiction, lesson plans, and beautifully illustrated timelines and maps. 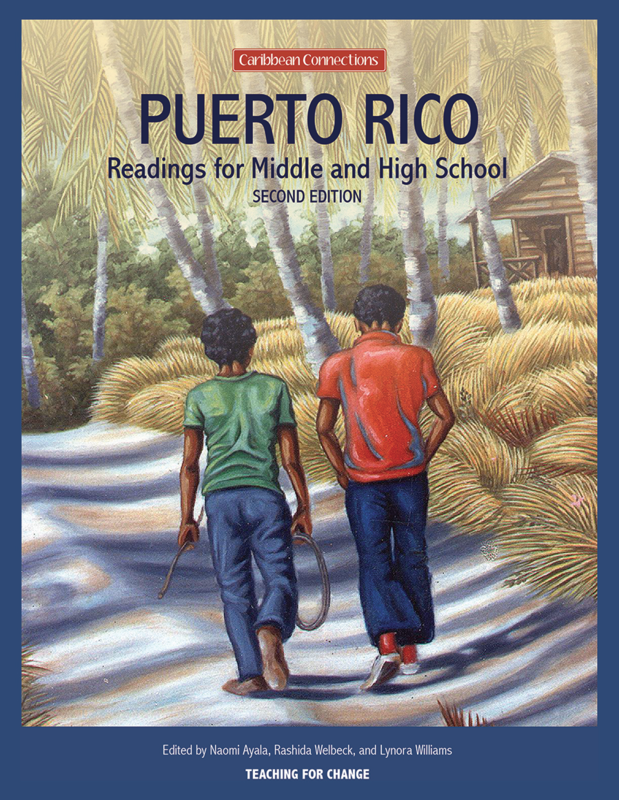 Authors include Julia Alvarez, Edwidge Danticat, Junot Díaz, Rhina P. Espaillat, Pedro Mir, and Josephina Báez. Caribbean Connections: The Dominican Republic is one of the few resources for the educational setting that reflects and affirms the identity of Dominican immigrants and inspires students to build a more equitable, multicultural society. 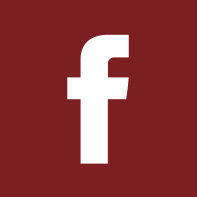 Read the full forward written by award winning author Julia Alvarez. By Anne Callin, Ruth Glasser and Jocelyn Santana. 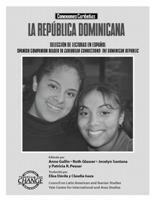 Conexiones Caribenas: La Republica Dominicana is a Spanish language companion is available. This text is ideal for language arts, ESL, Social Studies, Global Studies, Spanish, and multicultural education classrooms. 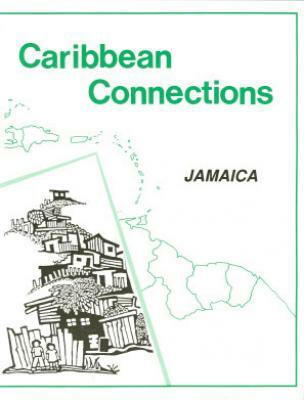 Our Caribbean Connections: Teaching About Haiti is out of print, but available for free download. 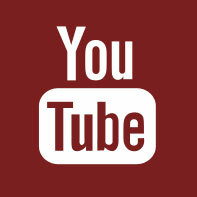 In January 2009, we posted it online as a free PDF. 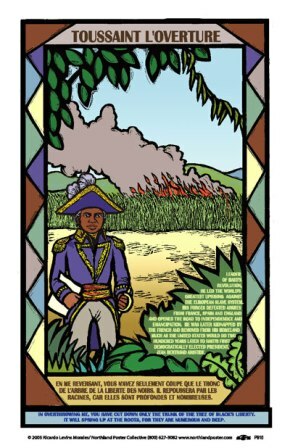 This booklet provides a context to the current political crisis of the first independent Black nation in the Americas. This resource features literature, interviews, analysis of the roots of poverty, folktales, vodou, songs, and Teaching/Action ideas. In addition to this booklet, we posted an updated list of resources for Teaching About Haiti. By Catherine Sunshine and Deborah Menkart. Caribbean Connections: Jamaica provides an overview of the history, folk tradition, heritage, contemporary culture, and economy of this country. 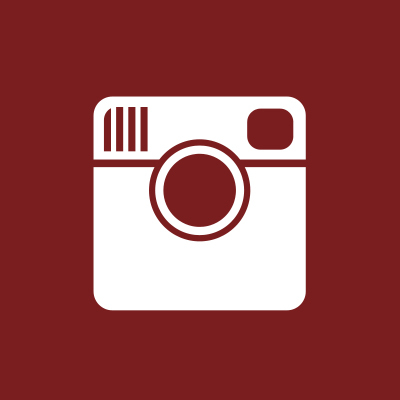 The works of noted song writers, poets, and authors such as Marcus Garvey, Louise Bennett, and Bob Marley are featured, along with lesson plans for each unit. This text is ideal for high school language arts, social studies, global studies, and multicultural classrooms. By Keith Warner and Catherine Sunshine. 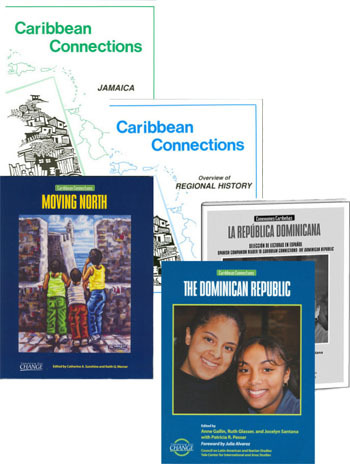 Caribbean Connections: Moving North introduces students to Caribbean life in the United States through oral histories, literature and essays. 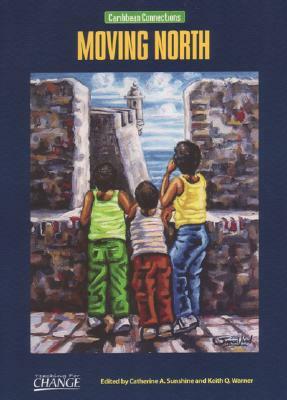 Moving North features the work of noted authors such as Edwidge Danticat, Judith Ortiz Cofer, Paule Marshall, Julia Alvarez and others who trace their roots to Puerto Rico, the English speaking West Indies, the Dominican Republic, Cuba and Haiti. Ideal for language arts, Social Studies, global studies, ESL, and multicultural education classrooms. The beautiful cover art is by noted artist and sculptor Samuel Lind. 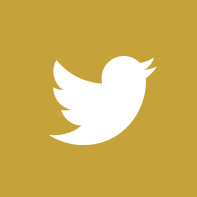 By Catherine H. Sunshine and Deborah Menkart. 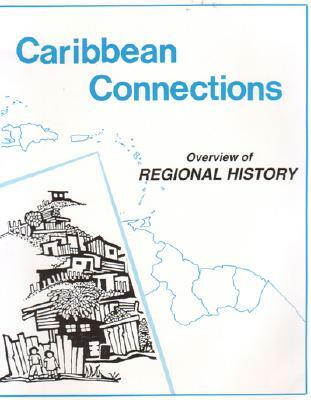 Caribbean Connections: Overview of Regional History provides essential background to understanding the U.S.-Cuban relations and the Cuban revolution, and also features units on the first Caribbean peoples, conquest and colonial rule, winning freedom, and building new nations. Each unit features a lesson plan and is ideal for Language Arts, Social Studies, Third World Literature, African-American or Latin American History, and multicultural classrooms. This second edition of our book Caribbean Connections: Puerto Rico has been out of print and unavailable since 2006. In light of the current crisis on the island after Hurricane Maria, we have redesigned and placed the book online for free download by classroom teachers.